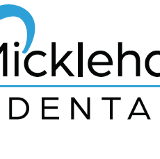 Mickleham Dental is Tullamarine’s newest and most modern clinic. 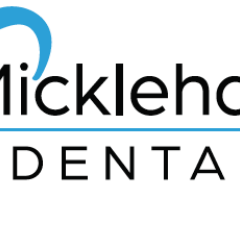 We pride ourselves on top of the range equipment and quality dentistry. How Long do Dental Crowns Last on Front Teeth?